Raise your glasses! More room for beverage logistics! The last space in the port of Duisburg is gone! 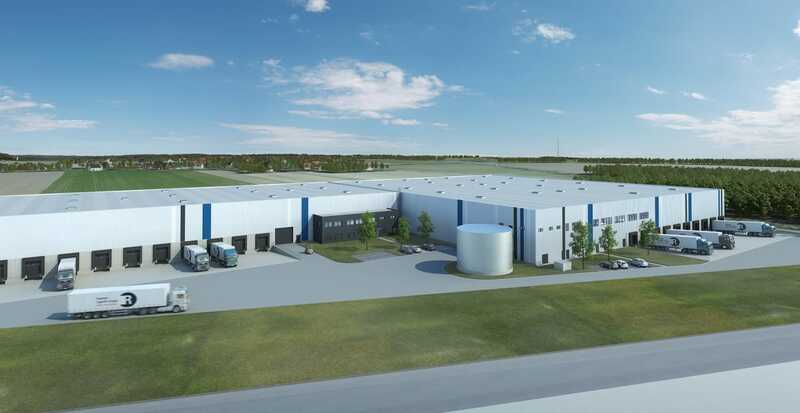 Garbe Industrial Real Estate GmbH is currently developing almost 15,000 m² of warehouse space in Logport I for trinkkontor GmbH. 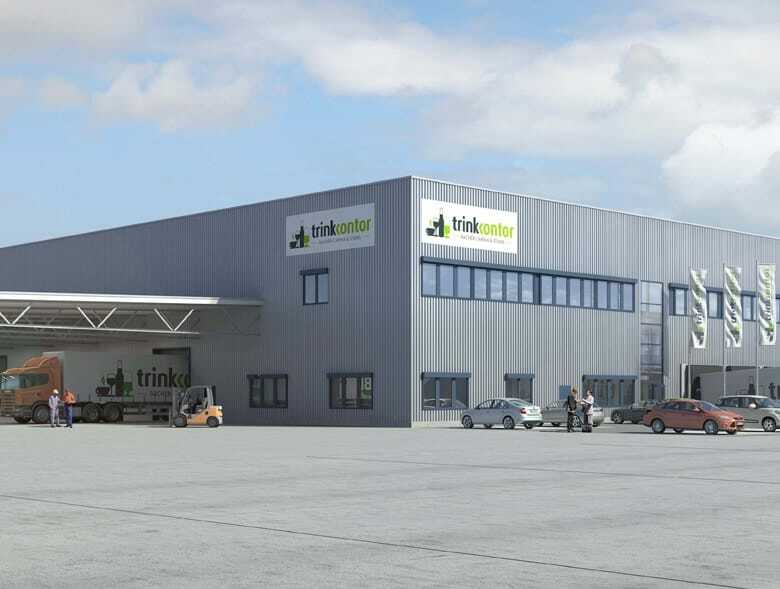 With completion scheduled for December 2016, trinkkontor GmbH will lease the logistics property for 10 years and will not only run the beverage wholesale business from there, but will also offer value-added services in beverage logistics. I'm looking forward to your message! The Duisburg location is particularly impressive because of its good transport connections. 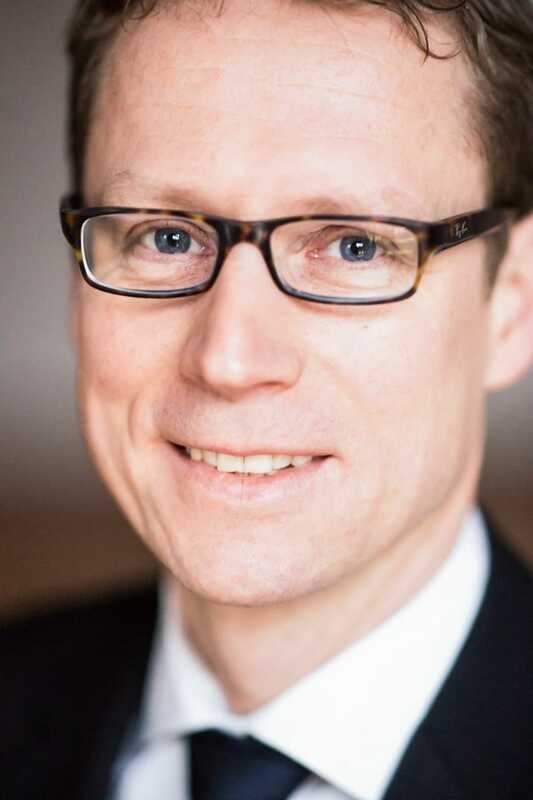 The access roads to the A40 and A57, as well as the proximity to many large cities in the Ruhr area, will make fast and efficient beverage logistics processing possible. Good planning is always the first step in good project development. The property in the port of Duisburg was used to best advantage in collaboration with our general contractor! We found a perfect solution together with our customer whilst taking the logistical requirements of the property and the environment into account. 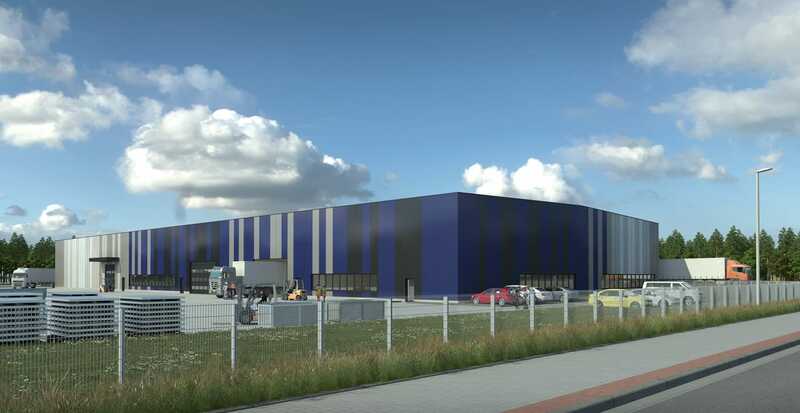 The construction of the logistics property will take place within a few months - the project was started in June 2016 and the hall should already be ready for handover in December. The property, which is bound to the Garbe Group under a long-term leasehold, was ready for construction so the project could be implemented quickly. The construction of the hall in this project includes a few special features. The specifics are explained in the property view. Heavy load transporters are increasingly being used in beverage logistics in particular, but in other business areas as well. For this reason, the new building has a prepared manoeuvring area for the axle loads in question. Storing empty containers always takes up a lot of space. The new logistics facility has a spaciously designed outdoor area to act on this point and provide for proper organisation. The company’s site has its own washing station to ensure the high-quality visual appearance of the entire fleet. 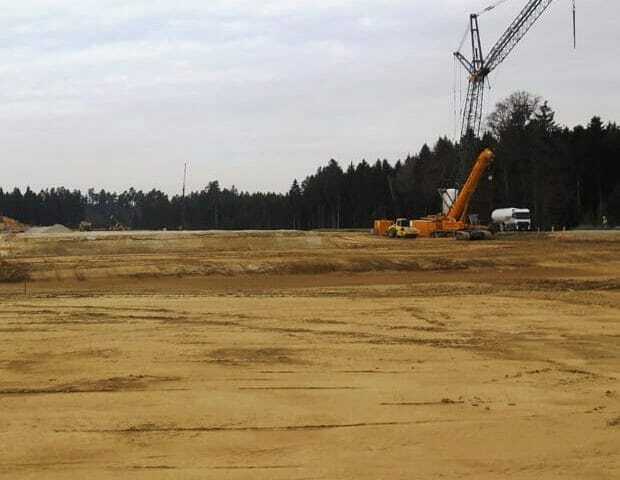 The construction of the new warehouse for Rudolph points out that Salzgitter gains more and more importance. There is no more space available at the Logport in Duisburg. 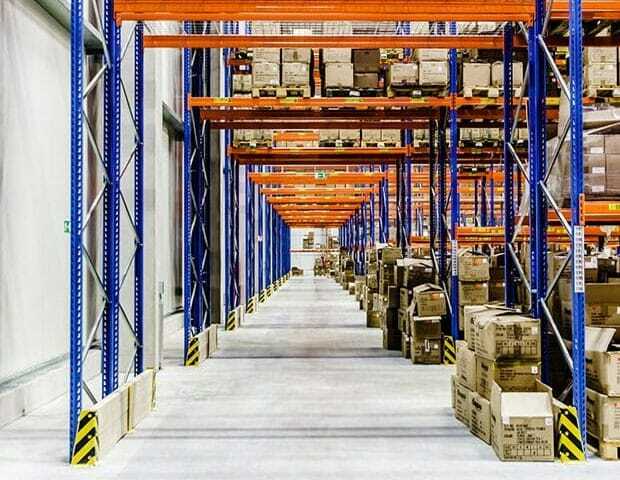 You will be informed here about the new tenant and the development of the warehouse. 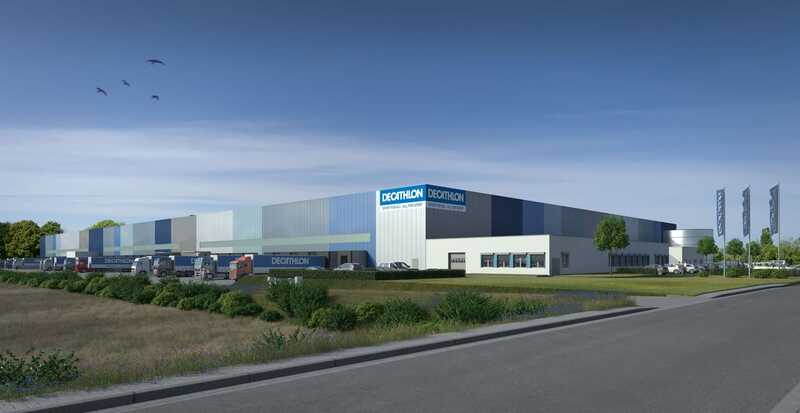 At the industrial site Dortmund the branche supply for northern Germany is based, as well as the logistical processing of the online trading. ThyssenKrupp Aerospace needs more room! The location Varel is not only used for the storage of aircraft component, but also for the production.